The AGM-69 SRAM (short-range attack missile) was designed for the Strategic Air Command of the United States Air Force. Entering service in 1972, the SRAM was carried by the B-52 Stratofortress and FB-111A Aadvark. Because of its small size, several AGM-69s can be carried by the bombers. In September 1980, a B-52H Stratofortress caught fire on one of its wing. Fortunately, the fire did not reach the main bay where the SRAMs are located. 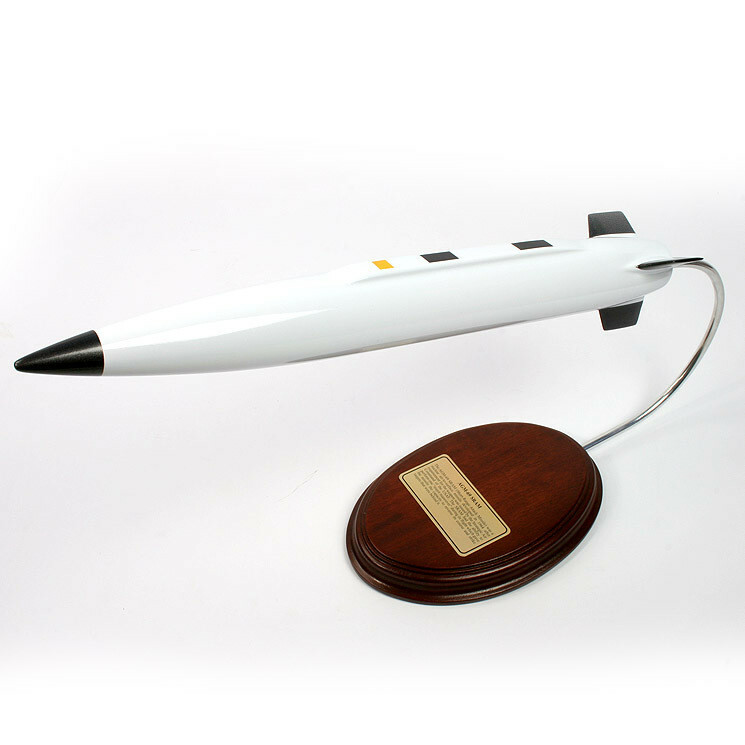 The AGM-69 was retired in 1993 after serious issues about its solid rocket motor.